We’d love your help. Let us know what’s wrong with this preview of Stargazers Tribebook by Bill Bridges. The reclusive and wise Stargazers are the keepers of many mysteries: mysteries that have not been revealed until now. The 11th Tribebook delves into the society and philosophy of the enigmatic Garou from the Far East, who walk in dreams. 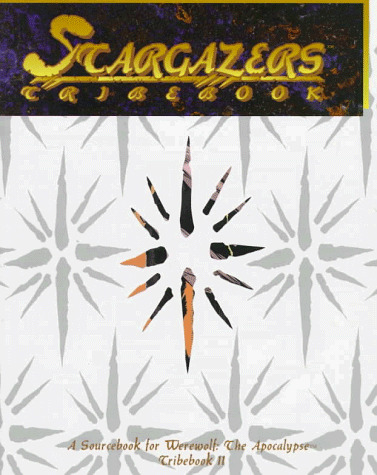 To ask other readers questions about Stargazers Tribebook, please sign up. Writer / Game Designer - White Wolf's World of Darkness and HDI's Fading Suns. Sign up for emails about New Releases from Bill here.